Last Saturday, Jan. 31, here at Case Western Reserve University, the women’s and men’s swimming and diving teams dominated Baldwin Wallace University. Neither team has lost since their second meet of the season as the men moved to 10-1-0 and the women moved to 10-1-1. 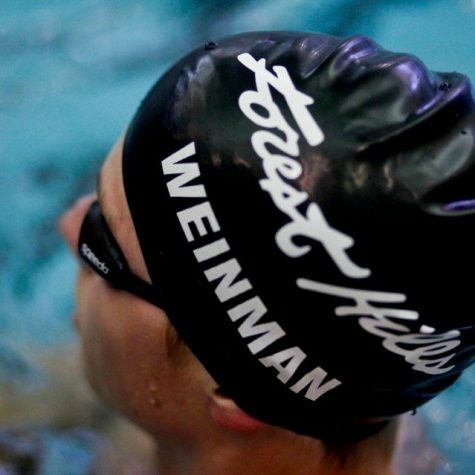 The women defeated Baldwin Wallace 206-80, winning 12 of the 16 events. 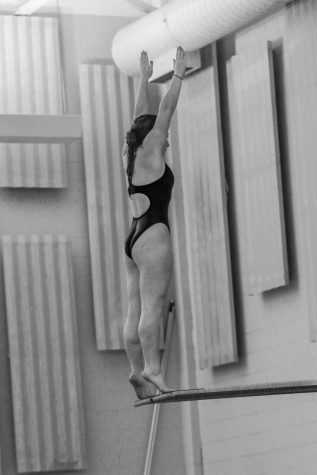 Diver Emily Budziszewski led the way in the one-meter dive, edging out Baldwin Wallace’s top diver 191.75 to 189.80. 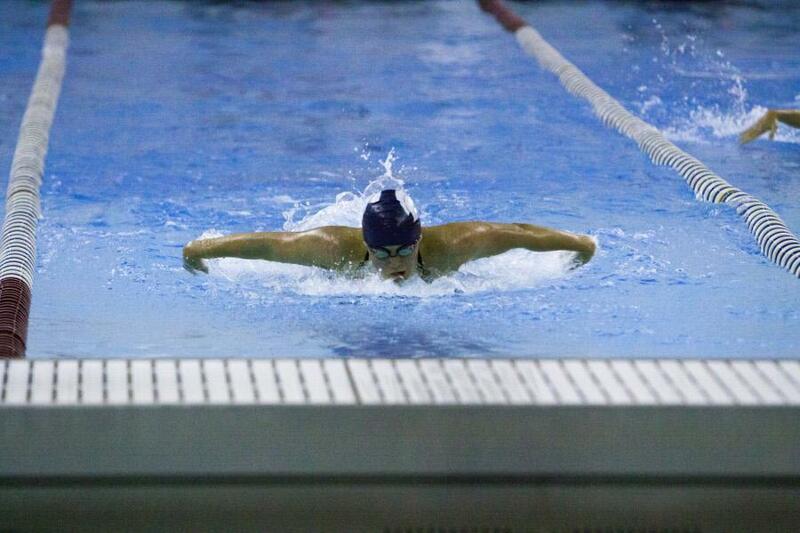 In the swimming portion of the meet, fourth-year student Rebecca Pakradooni took first place in the 100-yard butterfly, finishing in just over a minute. Second-year student Jenny Eurich added onto a strong season, winning the 50- and 100-yard freestyles handily with times of 25.26 and 55.91 respectively. Mestha, Kumaran and Drohosky all added another victory each for the Spartans as it was a strong showing from the first-year swimmers who have helped the team compete at such a strong season thus far. 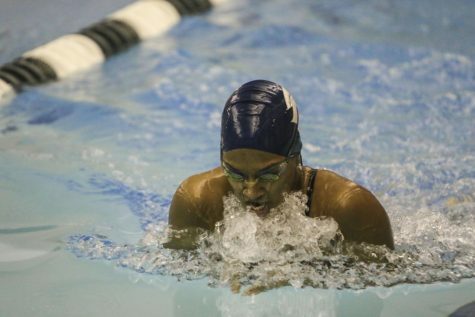 Mestha won the 200-yd freestyle in a time of 1:52.68. Kumaran won the 100-yd backstroke in a minute and two seconds of swimming and Drohosky touched the wall first in the 50-yd breaststroke, finishing with a time of 32.43. “To have an impact on our team’s success during my first season here at Case has been amazing. Coming into my freshman year I didn’t know what to expect, but I couldn’t be happier with the outcome,” said Drohosky. 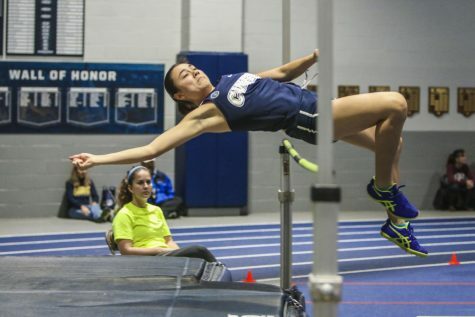 On the men’s side of the meet, CWRU won 11 of 16 events, leading them to a 194-88 victory. In their last home 200-yard medley relay, fourth-year students Jason Arne, Elliott Kerbel, Alec David and Aaron Tam took first easily with a time of 1:37.70. The fourth-year students added several individual victories to contribute to the overall score of 194. 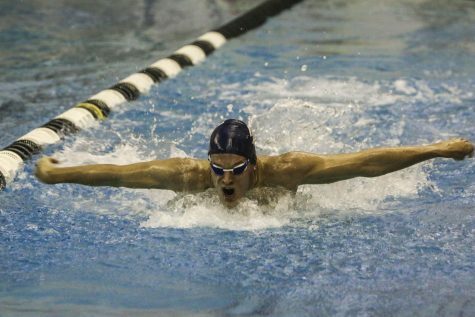 Fourth-year student Connor Farrell carried his impressive season into his last home meet. Farrell took first in the three-meter and one-meter dives with scores of 290.10 and 260.30. He earned his sixth University Athletic Association Diver of the Week award this season after the meet. The team looks to carry their momentum into the hardest part of their schedule.